Opening ceremony of new flavours manufacturing facility. 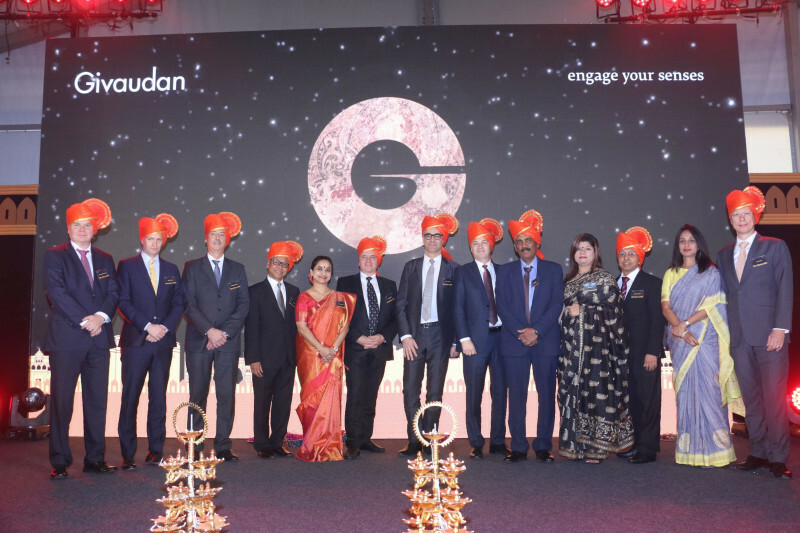 Givaudan, the world’s leading flavour and fragrance company, officially inaugurated a new flavours manufacturing facility in Pune/India. The CHF 60 m plant is the company’s largest investment in India and further proof of its commitment to leverage growth potential in Asia Pacific. Designed to deliver a superior level of flavour and taste solutions, the new 40,000 m2 facility will enable Givaudan to meet growing demand from customers in the food and beverage and health care segments. The new facility will complement the company’s existing plant in Daman, strengthening its capabilities in liquids compounding, powder blending, emulsions, process flavours and spray drying for the India, Nepal and Bangladesh markets. Givaudan expects to employ about 200 people at the new site.